Google Testing Dropping Results Estimate? Home > Google News > Google Tests Dropping Results Estimate? 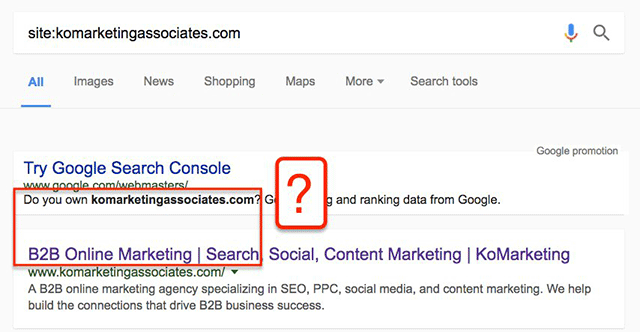 Google Tests Dropping Results Estimate? When you do a search on Google, at the top, under the search box, it normally shows how many results Google was able to find. For example, a site command for [site:www.google.com] returns "About 71,000,000 results (0.26 seconds." That means Google found about 71 million pages in 0.26 seconds time. 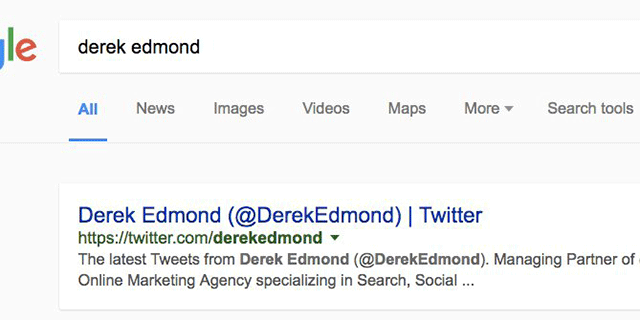 But when Derek Edmond searches in Chrome, he doesn't see the estimates come up anymore. He said "I am not seeing the # of result information for any query in chrome." He shared this screen shot on Twitter. Honestly, Google always said not to put too much weight on that estimate count, so Google removing it isn't a huge deal, is it?